This volume offers a comprehensive and conceptually integrated overview of the changing biological, psychological, and social/environmental influences on health and illness from the prenatal period through infancy, childhood, adolescence, and adulthood. 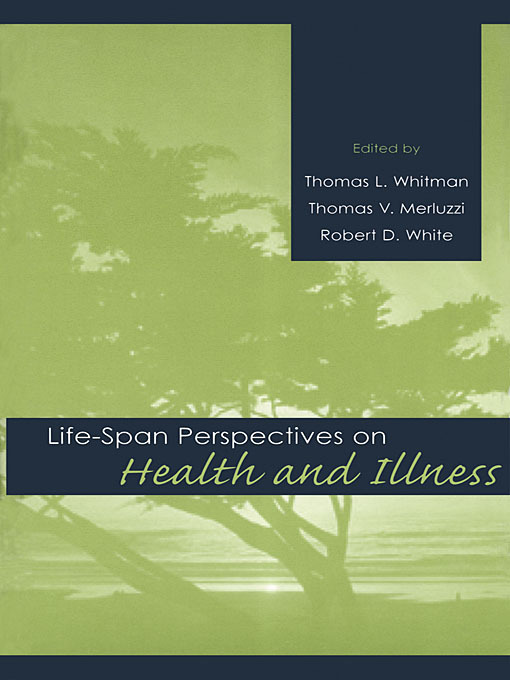 Based on the premise that protective and risk factors vary with life stage, several chapters examine the development of major biological systems and the changing role of genetics and environment over time. In addition, they provide information on environmental influences during the prenatal period and early childhood, chronic illness in childhood, and health and health risks in adolescence. Chapters on adulthood give special emphasis to mid-life transitions in health, resiliency in later life, and the impact of caregiving on health. Final chapters focus on death and dying and on an integrative model of health and illness across the life span.